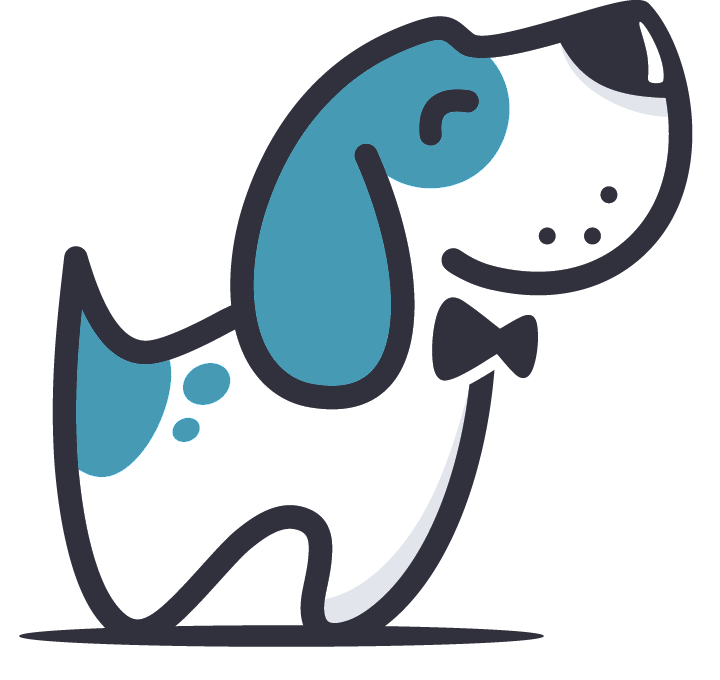 doggso is provided by aimget Oy, a startup from Helsinki, set to change the world one tool at a time. We are designing technology and aid tools for often overlooked communities. What drives us is bringing human value via technology where it is needed the most.